4 bedroomed villas can accommodate between 7 and 10 people so they are great for larger family groups or groups of friends. 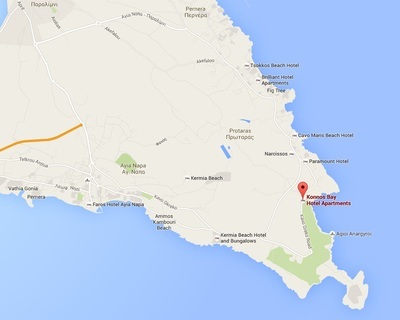 Ayia Napa has a good selection of large holiday homes and villas available. Choose from Ayia Thekla, Nissi Bay and Konnos Bay/Cape Greco areas and make your Ayia Napa holiday one to remember. 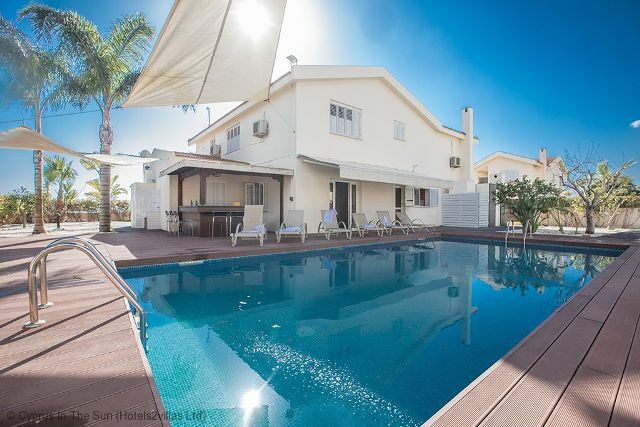 A modern villa within easy walking distance of both Ayia Napa town centre and Nissi Beach. Celebrity endorsed by Jamie Laing. 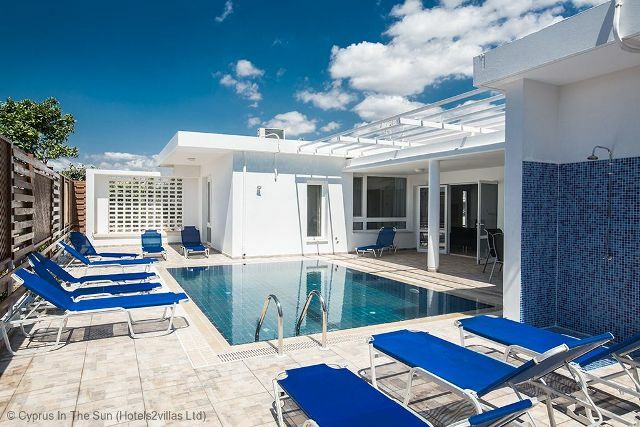 This is a stunning luxury holiday home with amazing sea views and all the amenities required for a memorable stay in Ayia Napa. 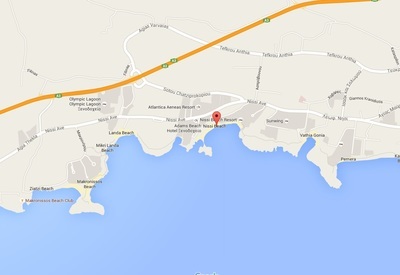 Located at Konnos Bay / Cape Greco area. A beautiful Holiday home with a hot tub among other luxuries, set in a tranquil position close to the stunning Konnos Bay beach. 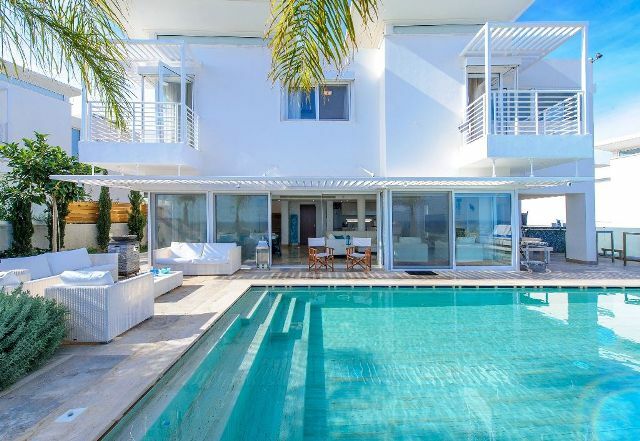 This platinum standard villa is simply beautiful with breathtaking panoramic views. It is finished to a very high standard. 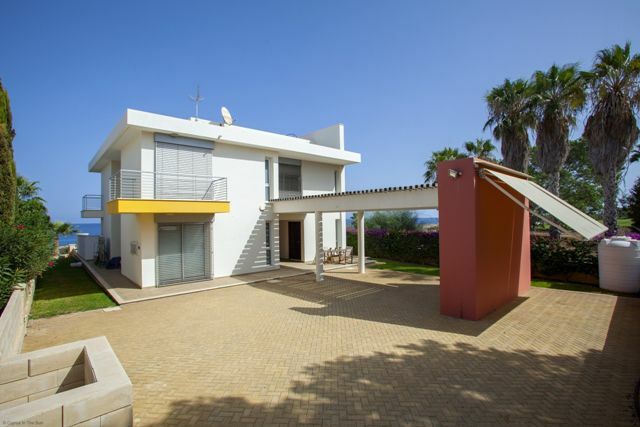 This modern villa has breathtaking views of the coastline around Ayia Napa from it's sea view terrace. 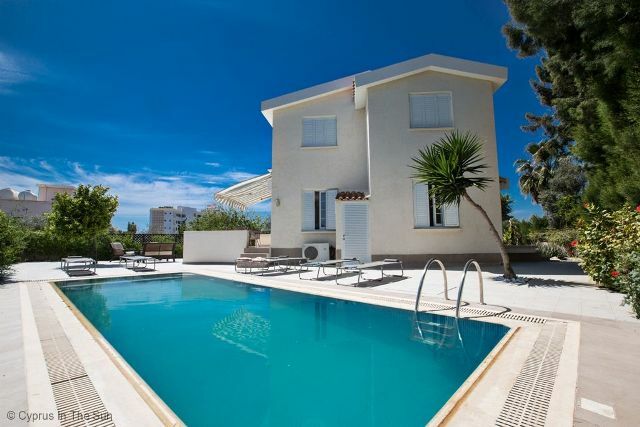 A spacious 4 bedroomed villa with lots of little luxuries for a truly memorable stay in Ayia Napa in beautiful surroundings. 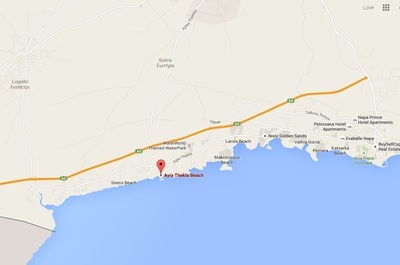 The Merab Villa is just a short stroll to Nissi Beach, with the centre of Ayia Napa also within walking distance. 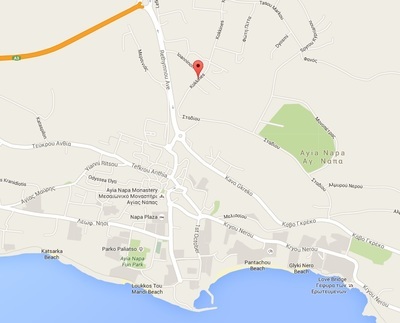 View villas by area of Ayia Napa - choose area below.